I am a certified beer judge, travel photographer, and software developer from Boulder, Colorado. I use this site to chronicle my beer adventures shared through photography and stories, with a focus on traditional old world brewing practices. I prefer craftsmanship and elegance over excess, authenticity over gimmickry, and sensory analysis over historical context. My photography subjects outside of beer include ornithology and storm chasing. 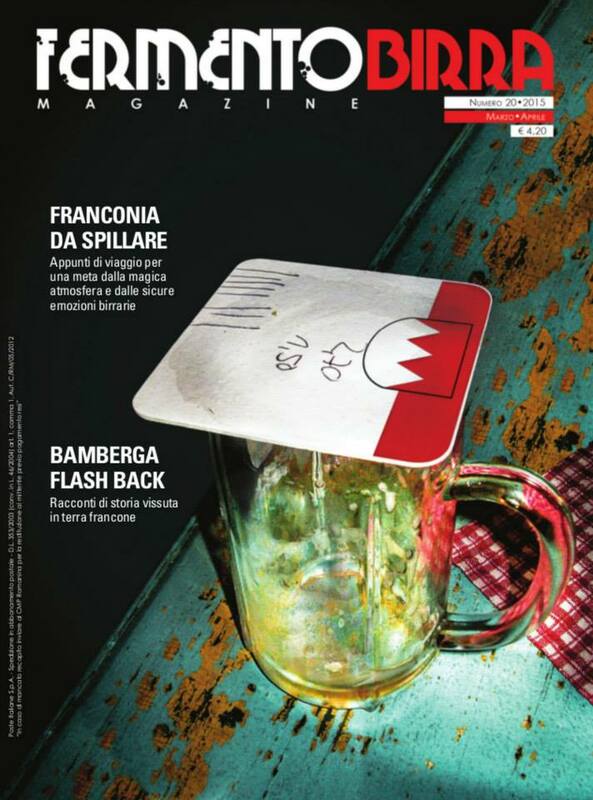 My photographs are featured in the upcoming book Birre Botti e Boccali In Franconia (Italian), released March 22, 2015. 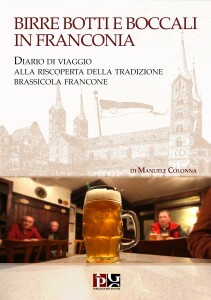 The book is authored by Manuele Colonna of Ma Che Siete Venuti A Fa’, who I consider one of the most knowledgeable persons in the world with respect to Franconian lager. 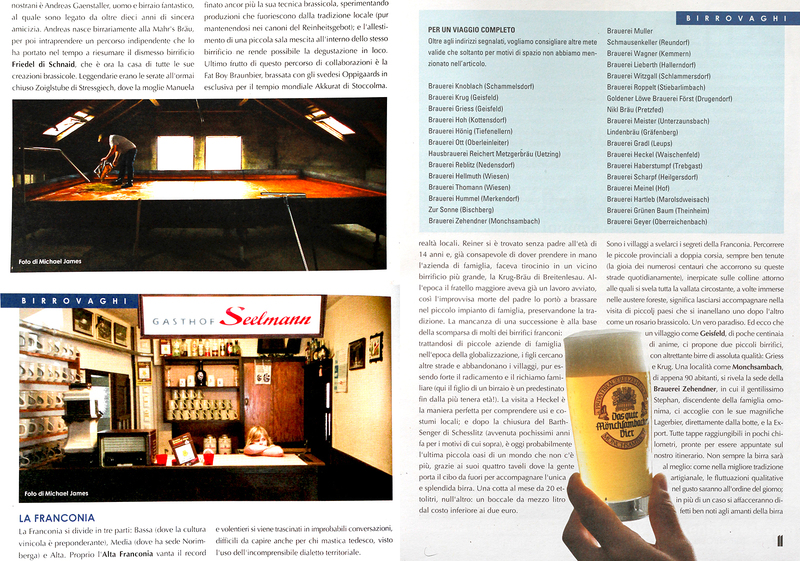 I held my first photo exhibition at the inaugural FrankenBierFest in Rome, the weekend of March 20-22, 2015 at La Limonaia di Villa Torlonia. The event is organized in part by Ma Che Siete Venuti A Fa’. Ratebeer.com. Struise Online. Travel and Leisure (Europe’s Best Wine Bars). Tastebud Magazine (Smoked Beer, Fun with Hops, Oktoberfest). Arizona Alumnus (Fall 2000 Quarterly). Meteorological Technology International (Eye of the Storm: The Changing Face of Weather Radar). Hostel Bookers (The Oktoberfest Beer Guide). Flavored Delights (Top 15 USA Beers Which Will Knock You Off). Seattle Beer News (The “Other” Washington). The Hop Press (Avery Brabant Release). Thornton Weather (Severe Weather 101 – Lightning). UCAR AtmosNews (Radar’s Next Phase).